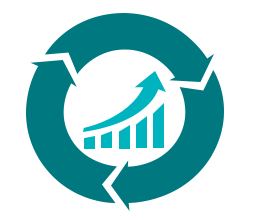 As part of continuous process improvement, Bizagi supports flexibility and evolution of your processes as your business evolves. Sometimes this involves making changes to business data, business rules, interfaces or even the flow of the processes themselves. No objects that have been deployed to the Development environment should not be deleted or renamed (the object name, not the display name). If you delete or rename existing Development environment objects, your next deployment to production may fail. 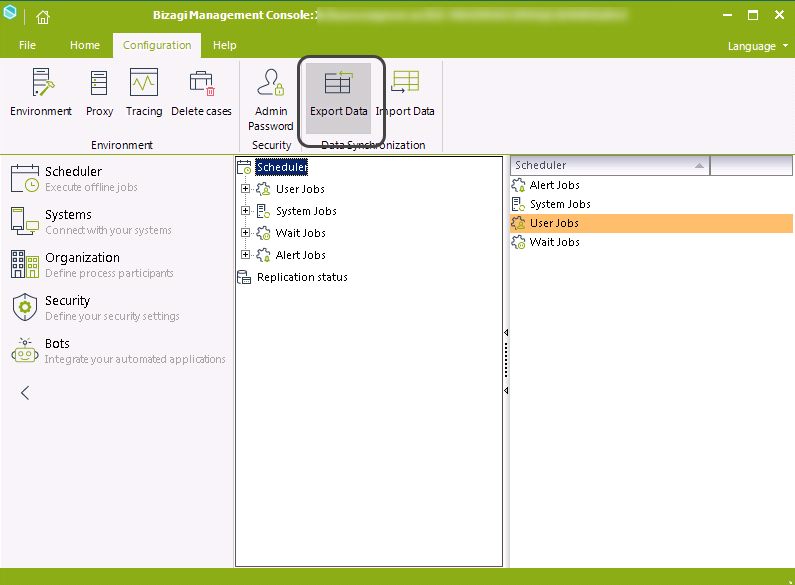 Bizagi may indicate that the deployment package is not adequate (to guarantee data integrity in the Production environment). If you wish to stop using a certain object, such as a process, in a Production environment, just disable the object. And, of course, deleting an object in the Development environment does not remove it from any Production environment to which it has been imported. If you want to deprecate an entity or attribute, you need to create a new process version which references different entity or attribute than the one you want to deprecate. When to create versions for processes? Depending changes you need to make, we recommend that you generate new versions of processes that have already been deployed to a Production environment. 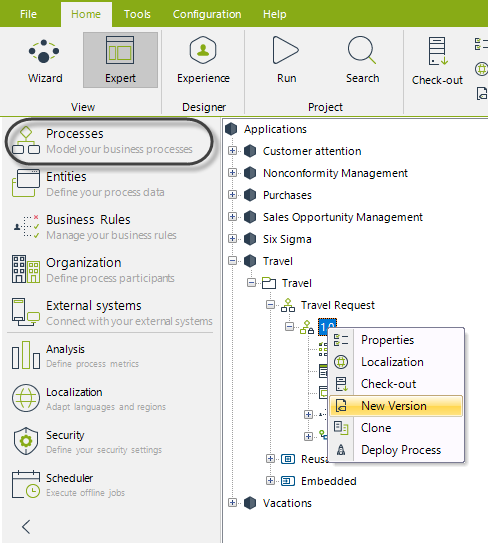 When you deploy a new process version, live existing cases continue to be worked on by the process version for which they were originally created. However, publishing minor modifications to existing processes is also possible. You can perform improvements right in the same deployed process version, as long as current cases do not conflict with those changes and adjustments. Testing in a Staging environment, with data created using the earlier version of the processes, is very important to make sure that small changes do not have large consequences. As a good practice, make sure to version your processes when you are about to make changes. When you consider incremental deployments, remember that when you deploy new processes or new process versions, existing cases continue to follow their workflow, using the existing process for which they were created in the target environment. Depending on the nature of your changes, you need to decide if you want to employ a Staging environment to validate how these existing cases will behave after the changes are in place. To perform incremental deployments, in general you follow the same procedure as when deploying processes for the first time, though there are some differences (mainly about certain objects which are only deployed from the Development environment for a first deployment). For information about the steps involved in a deployment, refer back to this chapter's main section: From Studio to the cloud.